If you are struggling with poor health but are unsure why visit our clinic to speak with the family doctor in Mesa. We understand how frustrating it can be to live with poor health, be in search of answers and be unable to find them. Many patients spend time looking up symptoms of potential diagnosis online, reading blogs, looking through magazines and speaking with friends and family to no avail. These resources can be a helpful starting point but they cannot replace the in-person examination and consultation with a licensed physician. Each person is unique and so are the symptoms they struggle with. Speaking with the physician face-to-face, going over those symptoms and working towards a solution is truly the best way to come up with a diagnosis and treatment plan that can improve your health and quality of life. When reading blogs and chat forums online it is important to remember that these postings are sometimes by physicians but are oftentimes written by regular patients. Many patients will write blogs or advice on chat forums about their own personal experiences, presenting the information in a way that makes other readers think the same methods or solutions would work for them. The challenge is that these patients rarely have a formal medical education. Though their stories are important to them, it does not mean that what works for them would work for you. In this way, online information can spark questions to be discussed with your doctor but it cannot in any way replace that conversation. By bringing this information to the appointment, it will be possible for a family doctor in Mesa to review detailed information and to begin investigating what could be causing various symptoms. Too often, physicians do not have enough information and this leads to an inability to thoroughly diagnose patients. This is why additional tests are sometimes required and doctors will also sometimes ask patients to keep a journal and then come back for a follow-up appointment. Keeping a journal and bringing it in on the first appointment can possibly expedite the process. Just remember, if you are struggling with health problems but do not know where to turn, the best thing you can do is call our clinic and schedule an appointment. 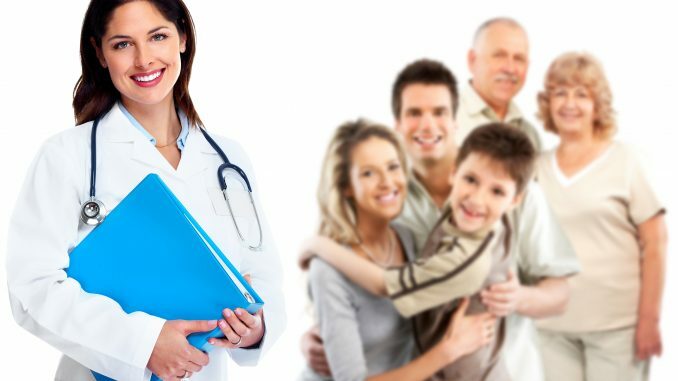 Nothing can substitute meeting with the doctor face-to-face and once here, we will carefully listen to what you are experiencing and work diligently to try and find solutions.